Our guest books BASIC are all handmade. 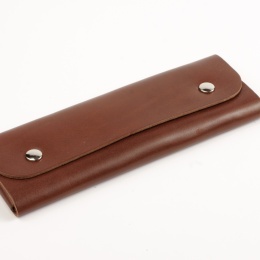 They have a cover made from black, light grey or brown cellulose board and are edged with metal for extra strength. 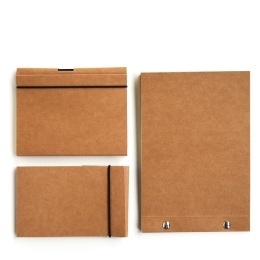 Each book block is thread stitched and made from premium cream writing and drawing paper (120g). 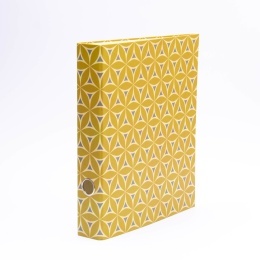 Available in two different thicknesses, our guest book makes also a fabulous sketchbook. 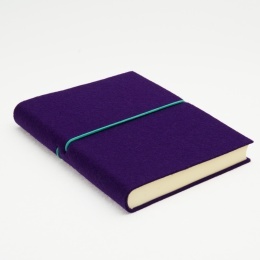 Diaries featuring covers made from wool felt with a contrasting elastic closure strap. Screw bound albums consisting of 20 enveloped paper pockets.